We are a fully licensed and insured electrical company that can assist you with all of your electrical needs. We carry over 30 yrs of experience, take pride in our workmanship and are only satisfied when our customer is satisfied. We have Residential, Commercial, and Industrial Expertise. Not sure what you want? 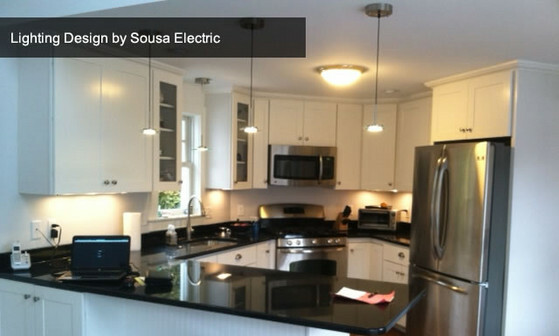 Sousa Electric can help you design a perfect lighting solution.